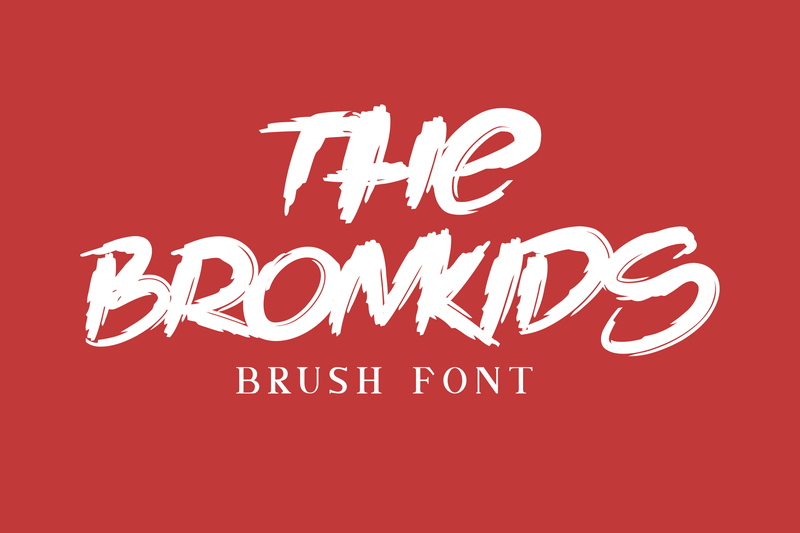 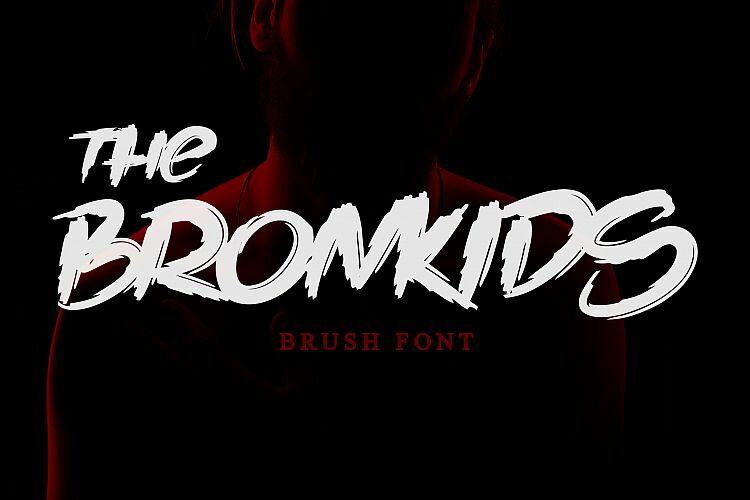 Introducing our newest product The Bronkids. 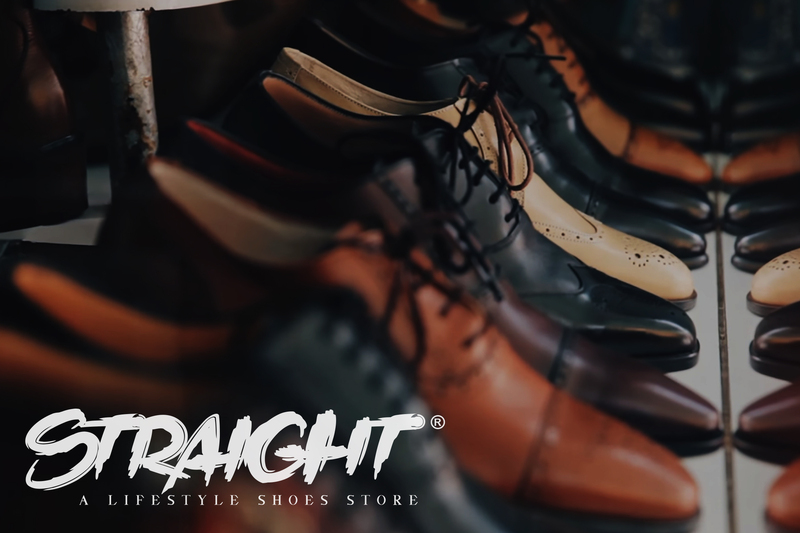 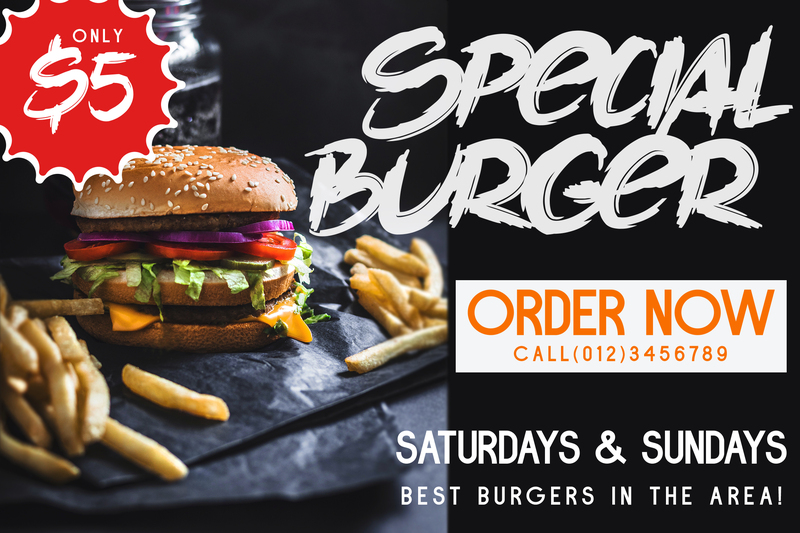 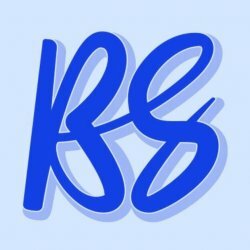 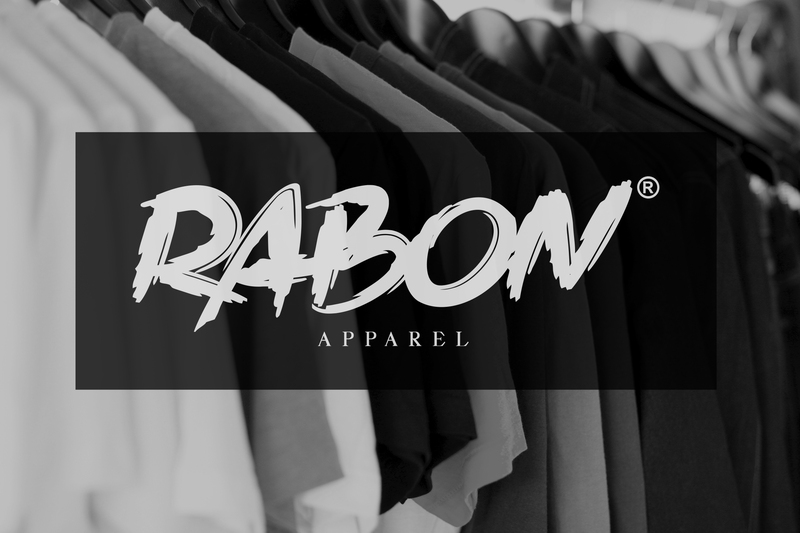 Logo design, clothing design, posters, magazines, quotes and more. 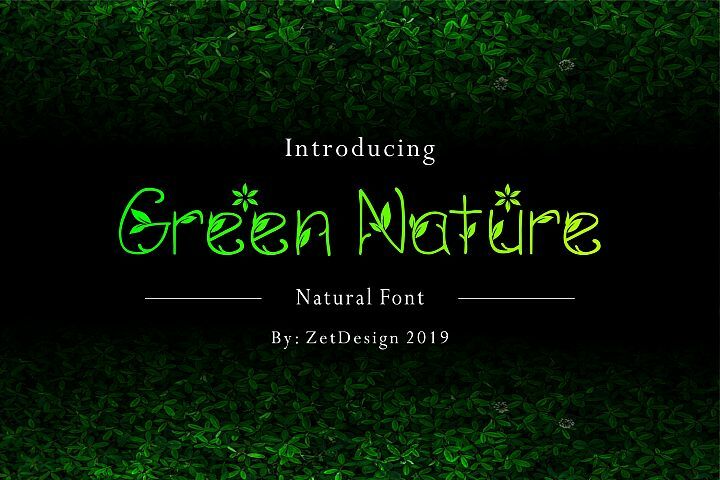 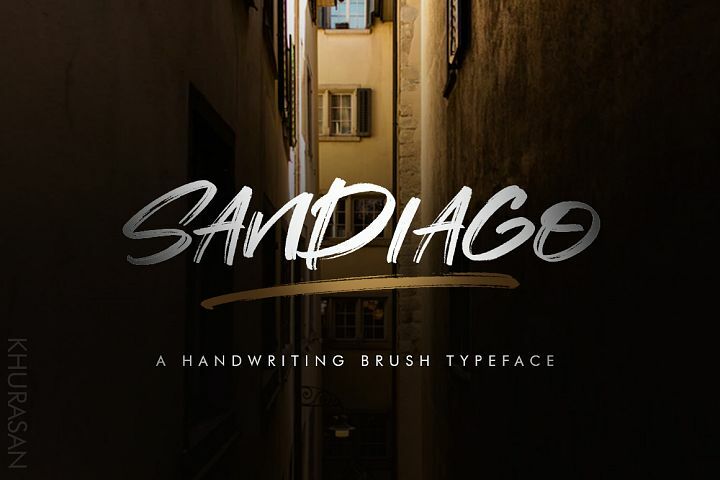 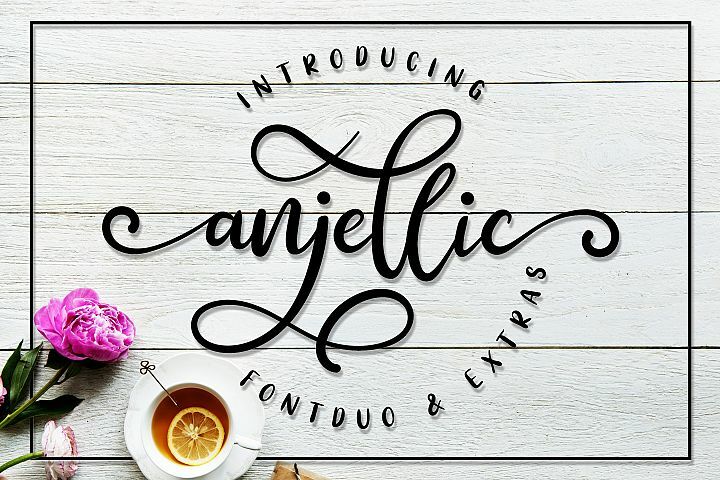 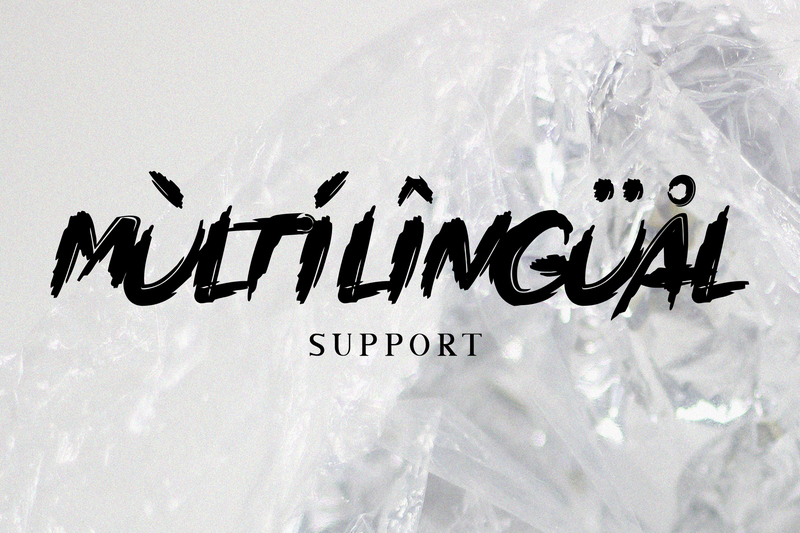 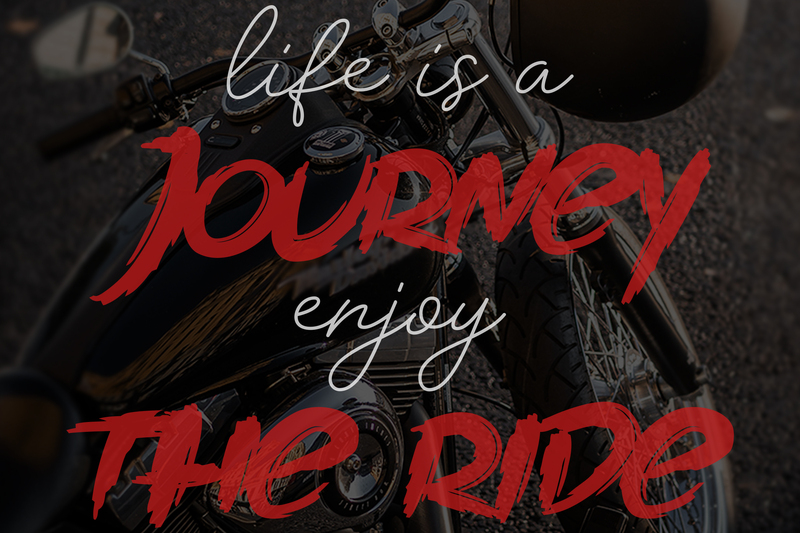 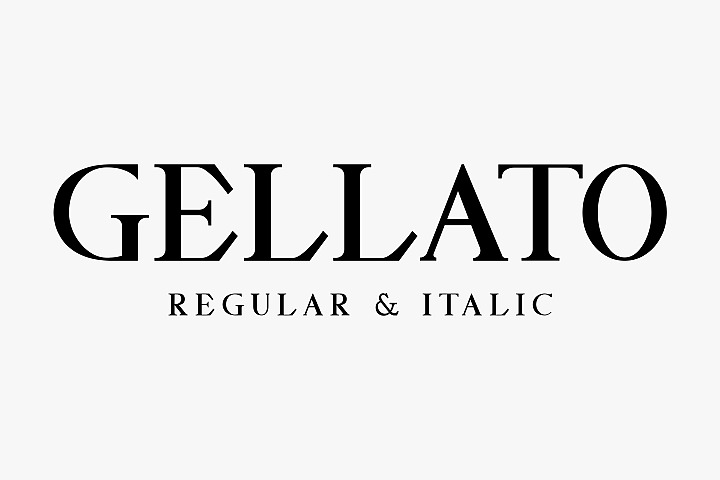 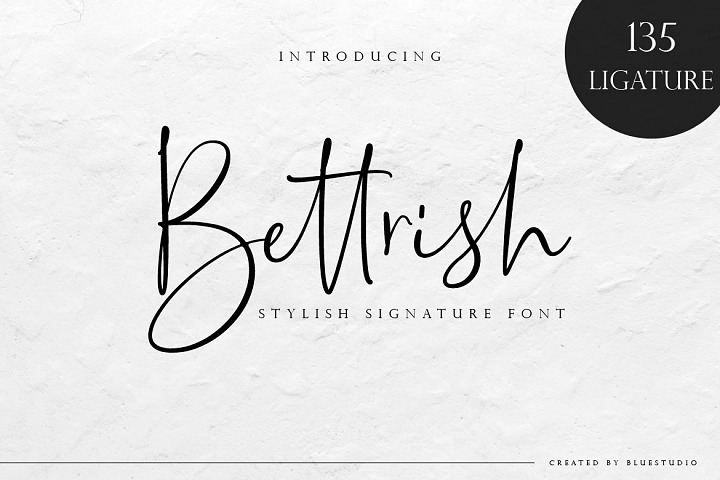 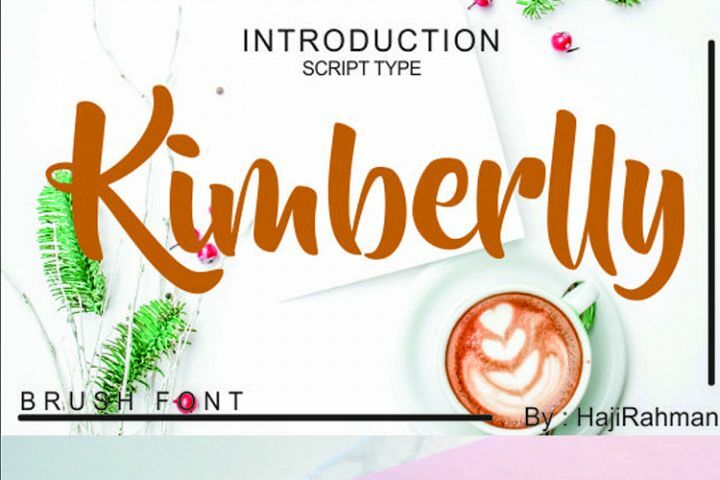 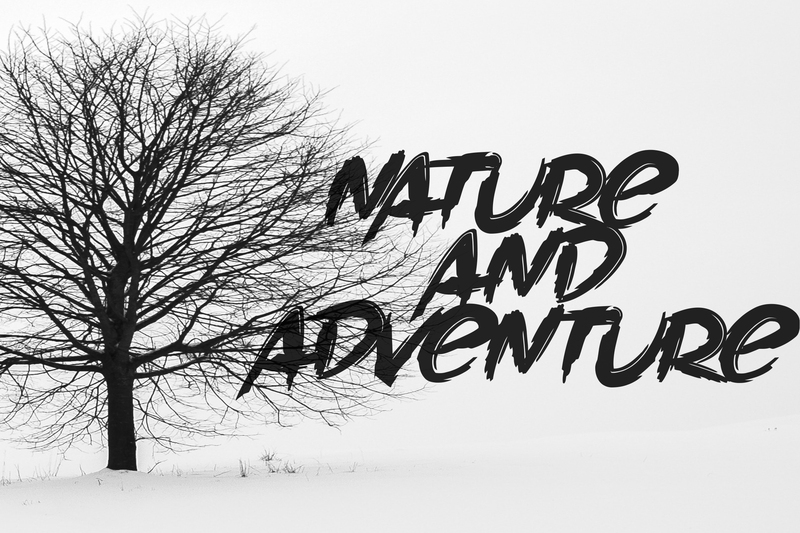 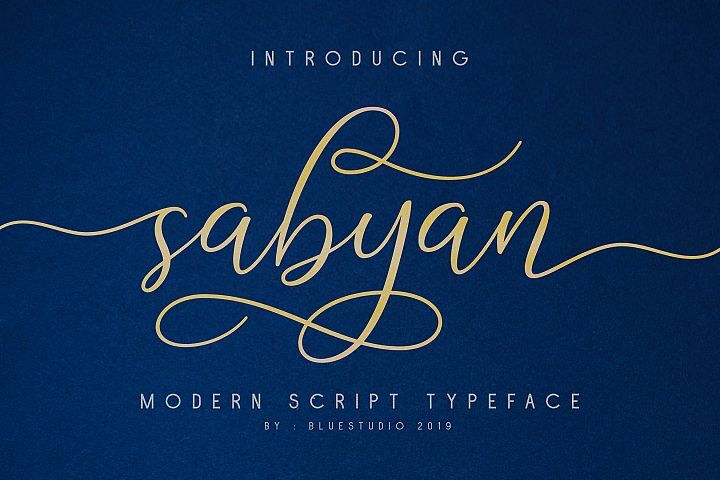 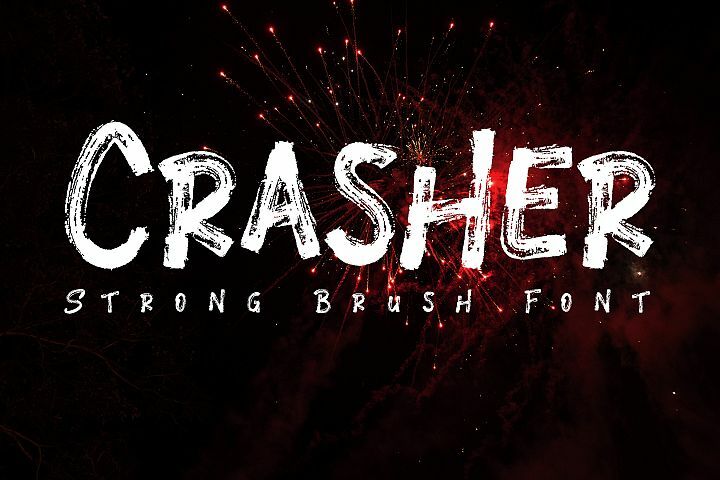 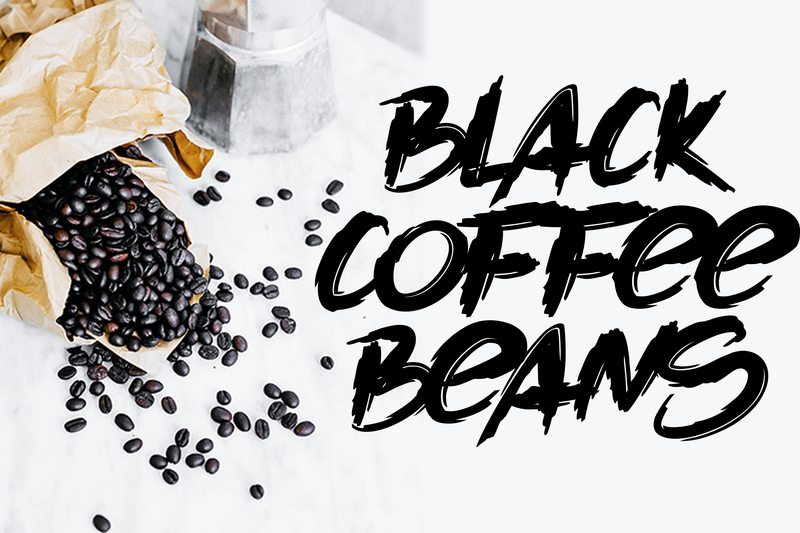 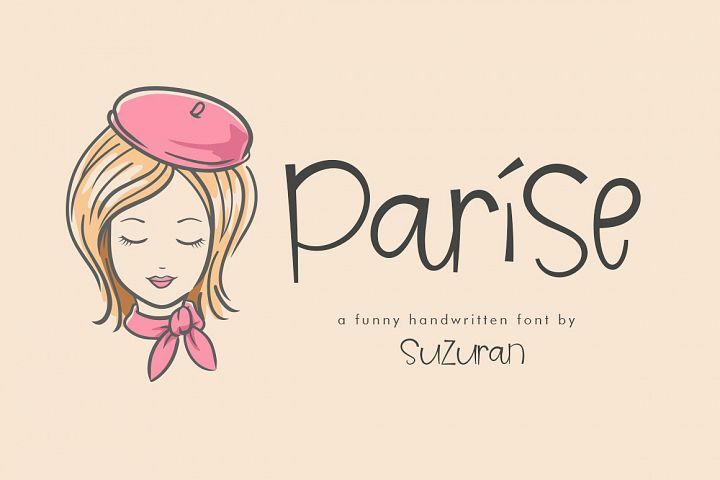 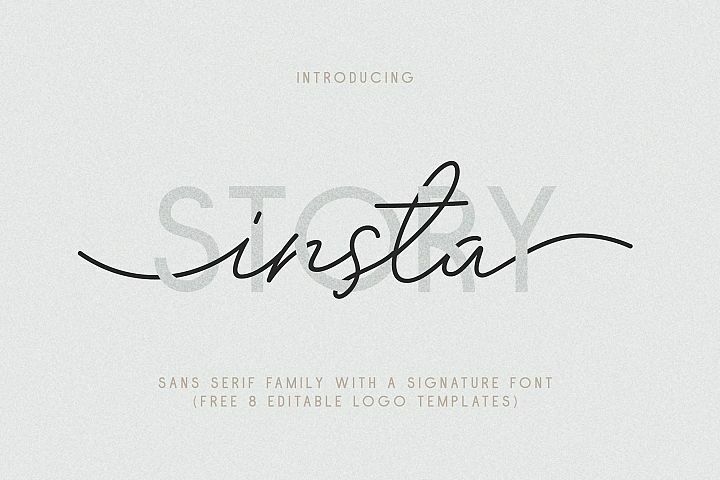 Made with natural touch, this font is the best choice for all your design projects. 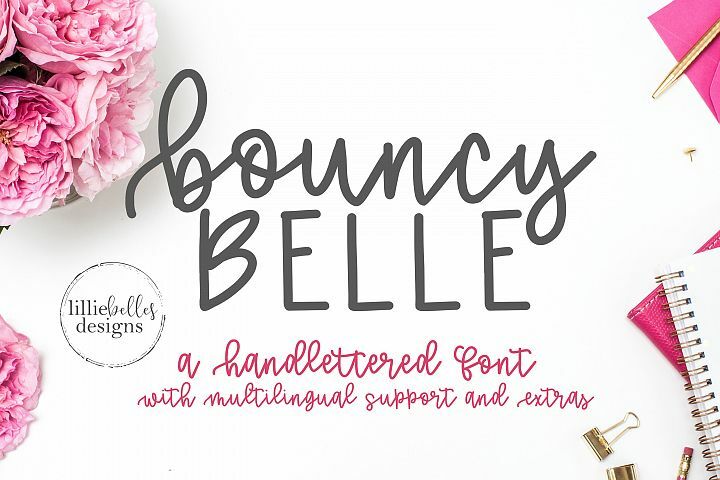 PUA Encoded Characters - Fully accessible fonts without additional design software.